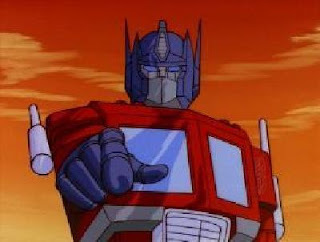 My good buddy, The Fearless Leader of the Autobots, took the time to write a guest post for this site. It's a contemplation on his life, and how he's lived it. As you can see, he's put in a fair bit of effort.